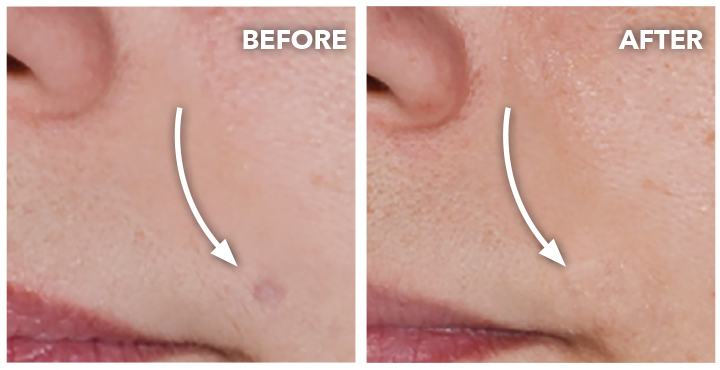 Dermaflage is a special effects scar and wrinkle concealer. Whether accident, surgery, severe acne, or deep wrinkles Dermaflage hides recessed imperfections for up to 36 hours. 2 Applicators with your chosen shade. Use this kit to fill indented scars and pock marks. Approximately 2-3 month supply.